Golf Societies in Lancashire are extremely popular and there are a variety of courses to choose from in Lancashire including private members clubs, proprietary clubs and pay and play clubs.Lancashire is a a great county for golf society days as it is within striking distance of the M6 motorway and its spurs and the M55. It is also close to the major North West towns and cities of Preston, Lancaster, Blackpool and Blackburn. 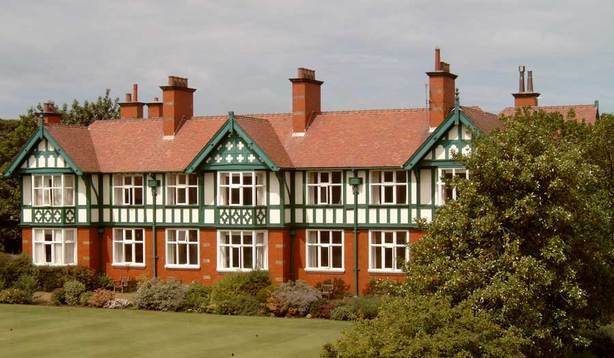 Famous courses in Lancashire Union of Golf Clubs include Open venue Royal Lytham and the qualifying courses of Fairhaven and St Anne’s Old Links. Stay and play golf breaks are available at Shaw Hill Golf and Country Club, Herons Reach, Garstang Hotel and Golf Club and Mytton Fold. Other gems worth a look include Dean Wood, Pleasington, Bolton Old Links and many other super courses to choose from. For more information on booking your Golf Societies Lancashire golf day visit Golf North’s Golf Societies Lancashire page.